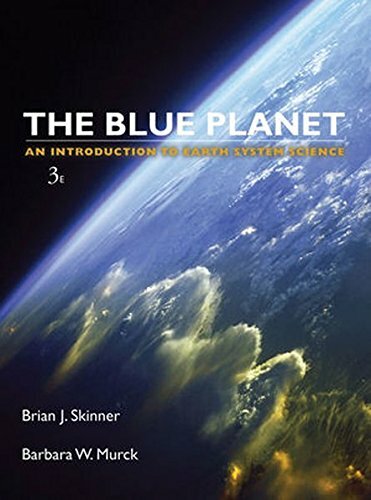 471236438 -The Third Edition of Blue Planet: An Introduction to Earth System Science treats earth science from a systems perspective, showing how the four spheres (lithosphere, hydrosphere, atmosphere, biosphere) are interrelated. In this edition, significant emphasis is placed on cycling of materials and energy, and interactions among the spheres. The text also places much clearer emphasis on basic science, which can be seen in the reorganization of topics into Energy and Matter chapters, as well as a new “The Basics” feature in each chapter. This edition is also more systematic about documenting human impacts on the various spheres of the Earth system.